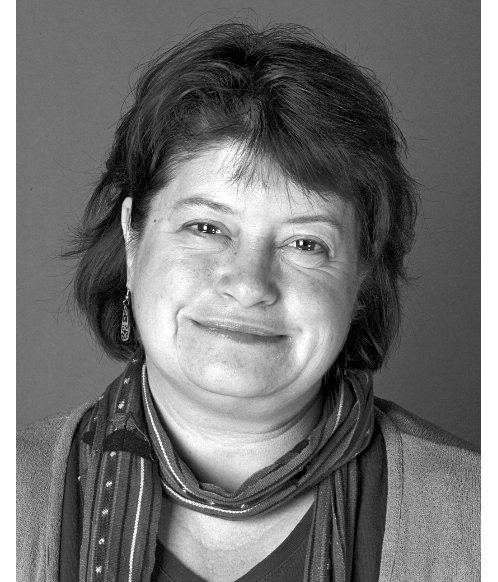 Veronica Strang is an environmental anthropologist whose research focuses, in particular, on societies’ engagements with water. She has conducted research in Australia, the UK and New Zealand. Key publications include The Meaning of Water (Berg 2004); Gardening the World: agency, identity and the ownership of water (Berghahn 2009); What Anthropologists Do (Berg 2009) Water: nature and culture (Reaktion Press 2015). In 2013 she was elected as Chair of the Association of Social Anthropologists of the UK and the Commonwealth. She is currently working on research re-theorising human-non-human relations in river catchment areas.